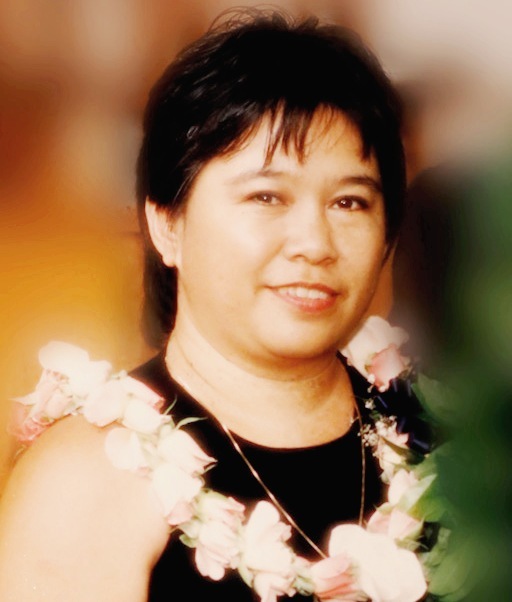 DEBORAH LEE (CUI) TEVES June 25, 1952 - January 2, 2018 Passed on to the Lord at Age 65. Lived in Pearl City. Survived by Husband, Russell Teves, and Sons Donovan, Dayne (Sheri), Dustin (Maila), and Desmond (Liana). Loved and missed by siblings Danny Cui, Maggie Briones, Vicky Pugeda, Joyce Pangelinan, Kathy Scott, Linda Sablan, Christine Smith, Shirley Rezantes, Susanah Cui, and Jeanne O'Toole Celebration of her life will be Saturday February 17, 2018 at Miliani Mortuary Park (Makua); Visitation - 5 pm; Service - 6 pm.